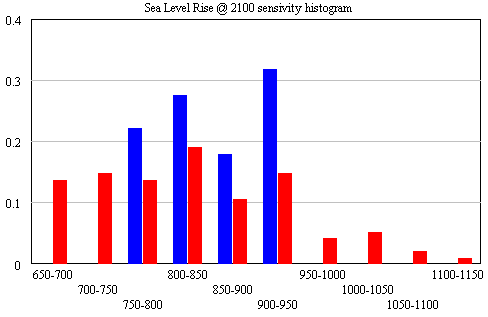 Realclimate has Martin Vermeer’s reflections on the making of his recent sea level paper with Stefan Rahmstorf. 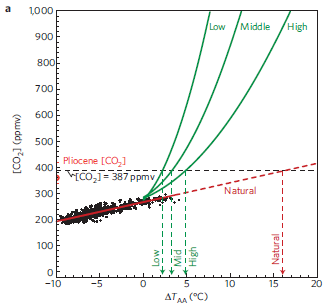 At some point I hope to post a replication of that study, in a model with the Grinsted and Rahmstorf 2007 structures, but I haven’t managed to replicate it yet. The problem may be that I haven’t yet tackled the reservoir storage issue. 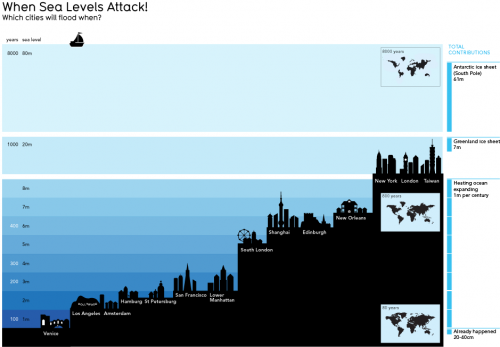 At Nature Reports, Olive Heffernan introduces several sea level articles. 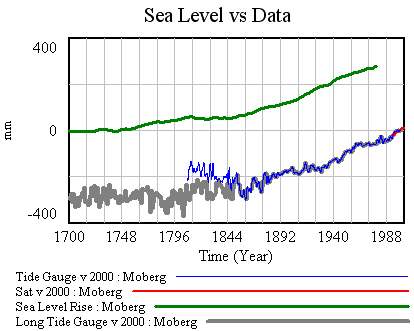 Rahmstorf contrasts the recent set of semi-empirical models, predicting sea level of a meter or more this century, with the AR4 finding. Lowe and Gregory wonder if the semi-empirical models are really seeing enough of the dynamic ice signal to have predictive power, and worry about overadaptation to high scenarios. Mark Schrope reports on underadaptation – vulnerable developments in Florida. Mason Inman reports on ecological engineering, a softer approach to coastal defense.